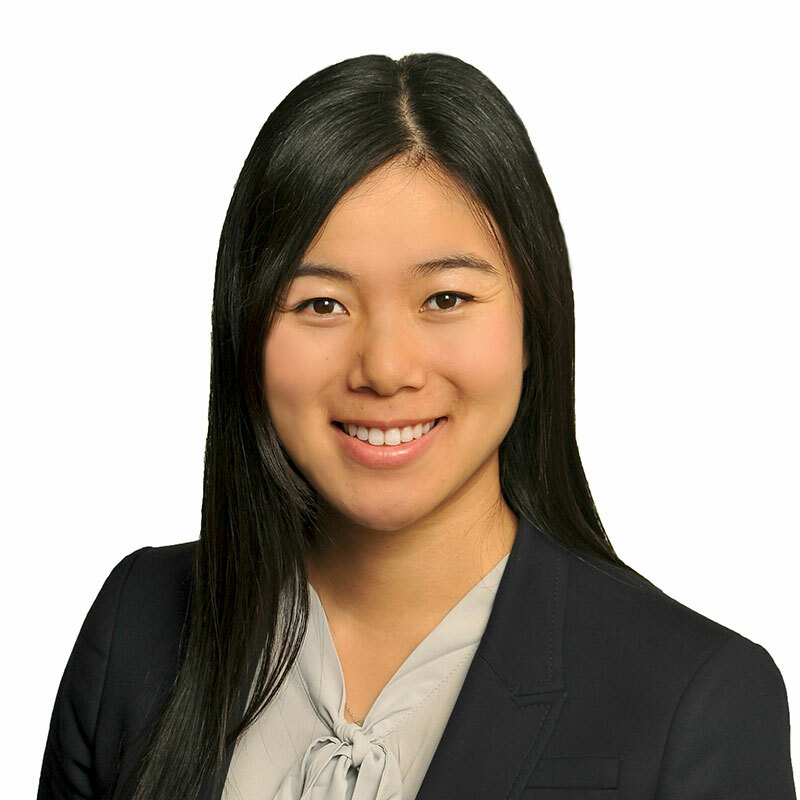 Anita is an associate in Gowling WLG’s Vancouver office. A member of the firm's Business Law Department, she works across a variety of service areas, with an emphasis on tax and corporate law. researching various tax-related issues as they arise. Anita also assists clients at the early and established stages of their businesses with corporate governance matters, acquisitions, and the review and drafting of shareholders’, partnership, and transaction agreements. Anita joined the firm in 2016 as a summer student and returned as an articling student in 2017. She obtained her JD with Distinction from the University of Saskatchewan and her B.Sc. from the University of British Columbia. She is fluent in English and Cantonese.